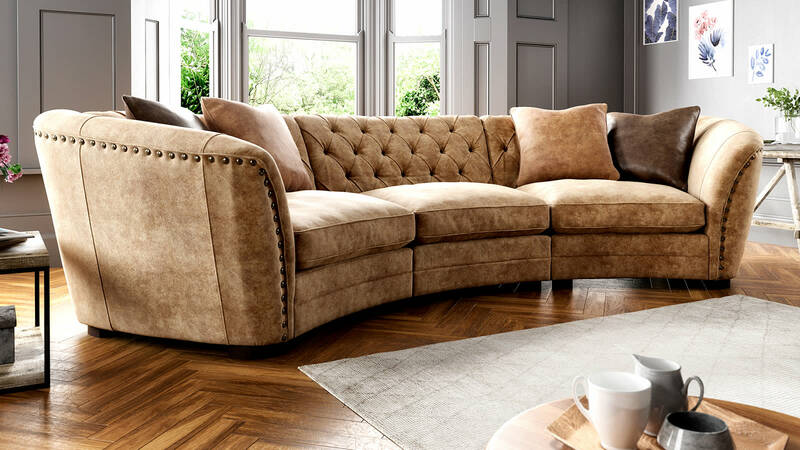 Softer and more supple, our exclusive range of leather sofas are handcrafted for the combination of style and comfort that will make coming home feel special. Choose from a variety of natural leathers to suit every home and lifestyle, so you can find the right leather sofa for you, and your family. Softer and more supple, our exclusive range of leather sofas are handcrafted for the combination of style and comfort that will make coming home feel special. 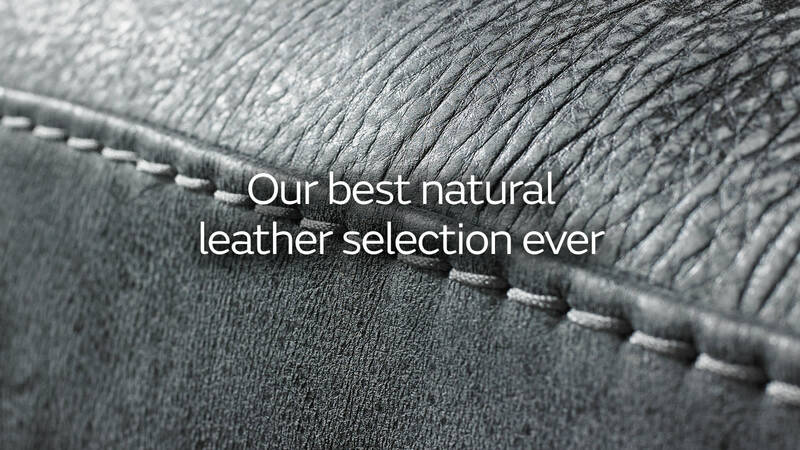 Choose from a variety of natural leathers to suit every home and lifestyle, so you can find the right leather sofa for you,and your family.